Dara Howell was born to compete. This 19-year-old Ontario, Canada native was a successful competitive figure skater before she even stepped into her first pair of twin tips. Looking for a new challenge, at age 15 Dara saw a photo of Sarah Burke and was moved to action. Sarah’s groundbreaking freeskiing pursuits inspired Dara to swap her skates for skis, and head down the trail Sarah blazed. 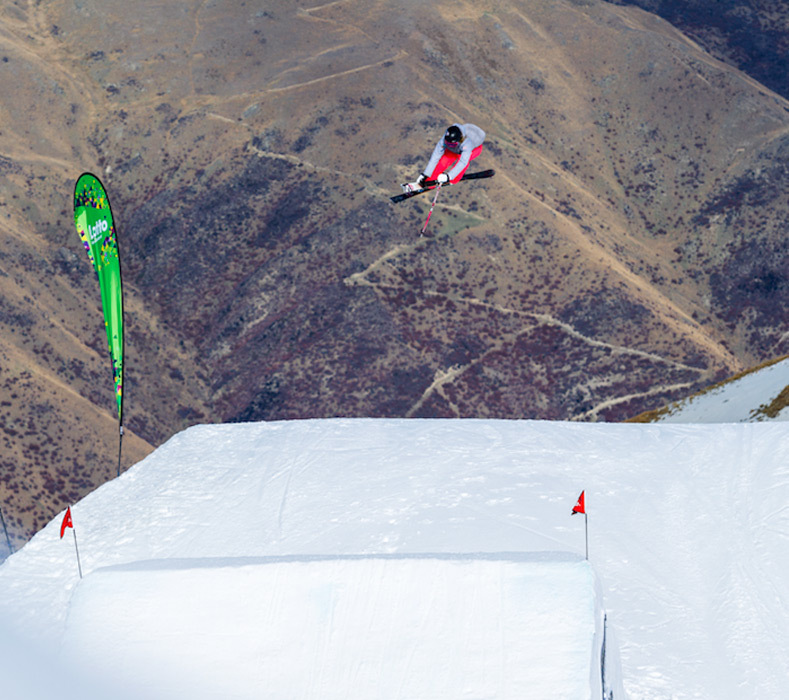 From the beginning Dara was a natural on freeskis and quickly landed herself at the top of podiums. 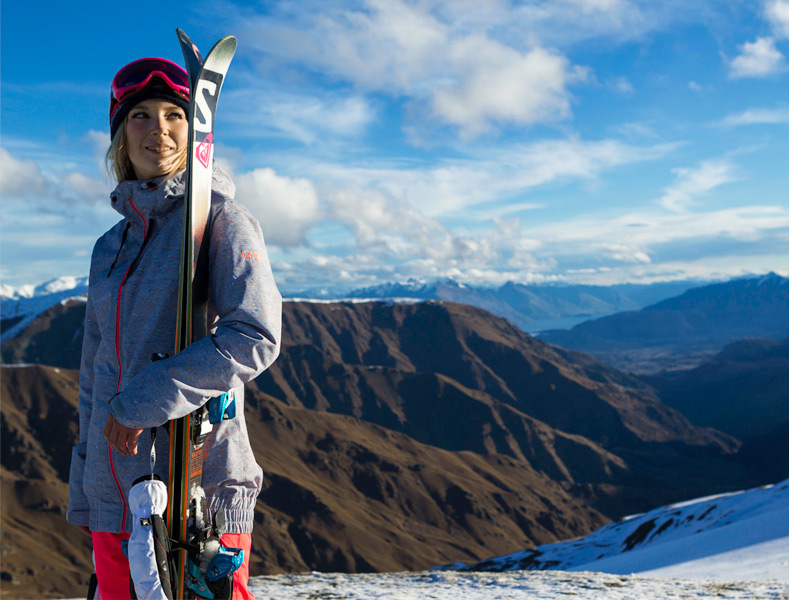 Now, after a mere three years as a competitive skier, she has an Olympic Gold Medal and has accumulated countless podium finishes around the world. All eyes on Dara this winter, it’s sure to be a good show!